In this jet setting age of technology we are slowly forgetting to hold and read books. Easy access to all information is somewhat making us impatient. Inculcating the love of reading and books for your little one can begin as soon as your child is 12 months. One might wonder the necessity of doing this. But actually the long term bonding with books has many advantages. Children who are read to regularly have a much finer vocabulary and diction than those children to whom books are not read. Books also provide you with a quality engagement with your child where you can encourage a not so talkative child to share his day’s experience with you. Sometimes you can address his worries or perhaps yours concerning your child through stories. Children who are exposed to books have a richer imagination and display longer span of attention in the class room. Reading also encourages children to have better listening skills which are displayed in the class room and day today life routine. Literacy for a child begins with the parent reading out a story aloud to his child. Literacy widens the child’s world. A child’s positive attitude towards reading and writing along with his skill of doing so with ease has a higher chance if he has been read stories out aloud to from an early age. Children are exposed to print and hence when it is formally introduced in class, they are able to relate to it much better. 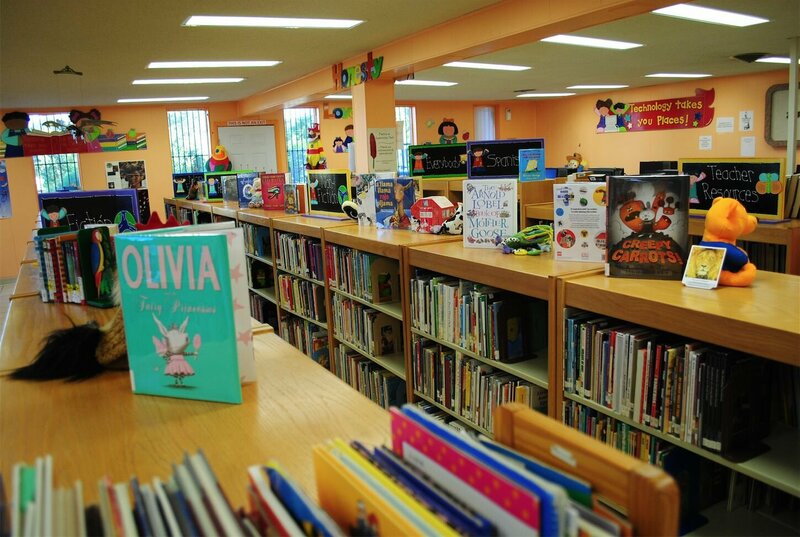 Limiting TV viewing and building a good library for your child will ensure that he inculcates the love for reading. You can make reading a joyful interactive experience for your child by voice modulation, using big colourful books with bright and simple pictures. Invest in books which are graphic and aesthetically appeal to the child. When children begin to read, you can stick to books with one or two sentence of large printed text per page. Books are the best way to teach your child about right and wrong. Stories tell a child of what behavior is admirable and what makes people around them sad. The moral of the stories can reinforce values that you want to inculcate in your children. Children absorb story telling as a more acceptable way of being told what to do than being told verbatim. Sometimes children are too young to understand logic and stories serve the perfect platform. World culture can be told thorough a story and makes information download happen much faster in a child than by his being told in a traditional rote fashion. In my personal experience of having taught children for over a decade, I felt that children write better and enjoy it too if you narrate a story on the formation of the letter and then ask them to write. However every child is unique and has his own specific learning style and ability. Hence forcing a child to do anything is never to be done. Start your toddler on cloth and bath books. They will gleefully smile at pictures they recognize even before they turn one. Many parents make the mistake of underestimating the amount their child can absorb at a very early age. A very active child may not want to listen to the story for long. Do not force your children to listen, instead narrate a story in such a way that the child is drawn to you. Choice of books must be age and interest appropriate. I do advise you to read the story before you purchase it for your child as a rule. Small pocket sized board books are easily manageable by the children and make a good choice as they are sturdy too. Children need to be taught how to turn pages and they learn this best by imitation. Do this deliberately in a slow fashion and then help your child to do so. Go buy a good book today!